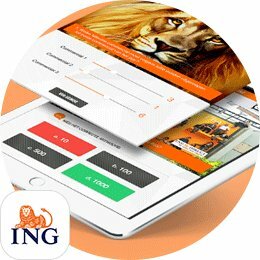 Are you looking for an app developer in Amsterdam who will develop your apps for you? Have you ever heard about DTT? 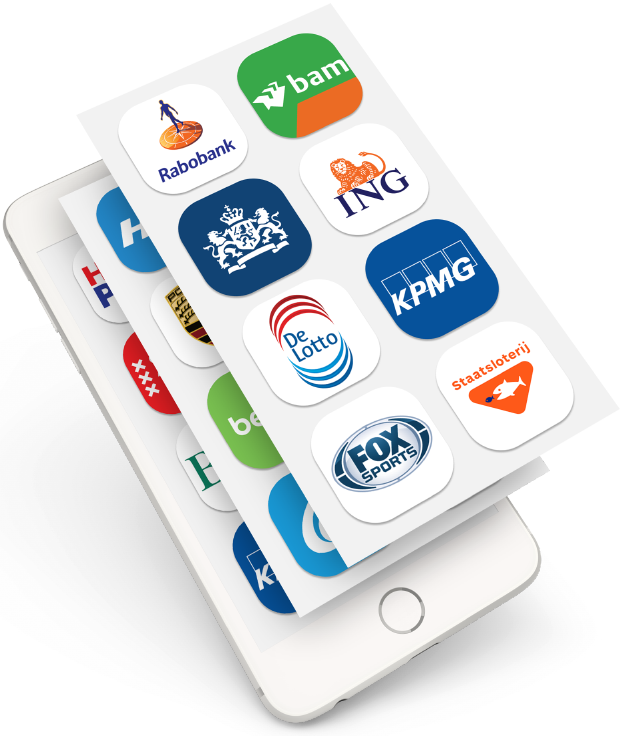 DTT is a young app development company located in Amsterdam. We have developed many different apps for all types of clients, such as multinationals, public organizations, small businesses and individuals! We are experienced with developing for Android, iOS and HTML5. Apps developed by DTT are user friendly and well designed. 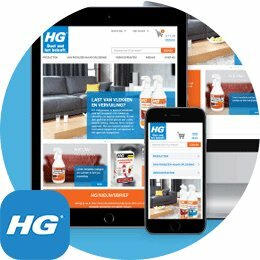 Our team is familiar with marketing and would like to take care of promoting your app. That’s what makes DTT a full service app developer. Interested in the opinion of our past clients? See our testimonials. Want to know more about our past projects? Check the list of apps developed by us. RIVM Tick bite awareness app: The Tick bite app informs users about the tick bites dangers and Lyme disease. The app offers several functionalities to prevent tick bites and associated risks. The app shows the activity level of the nymph stage of the tick and makes a ten-day forecast of it. Users can activate push notifications and receive messages when the activity level of the nymph stage reaches a critical limit. A forewarned user is forearmed. 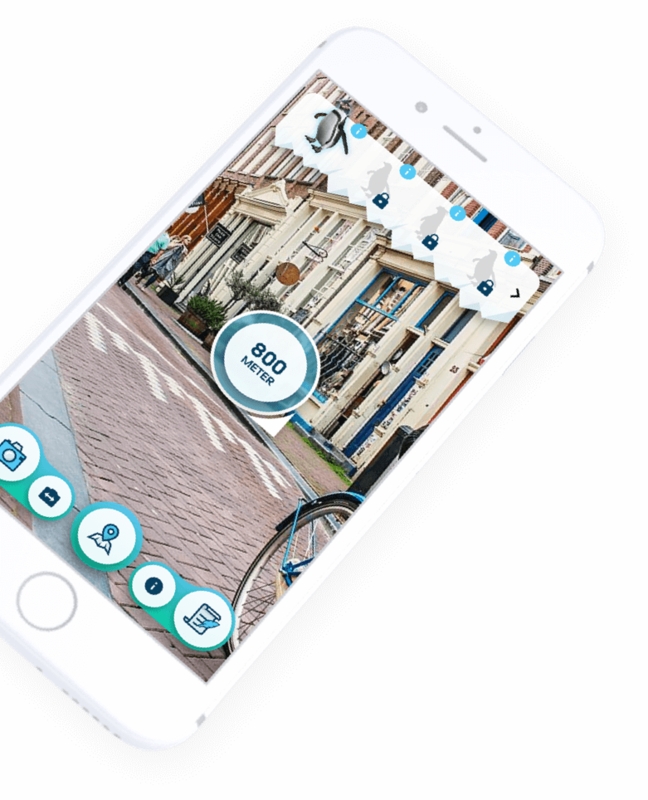 I Amsterdam Maps & Routes: We have developed a mobile solution the I Amsterdam Maps & Routes app which will allocate the tourist pressure from the center. A geocaching app where the user leads his way through the city by answering questions and playing games. Thus, the user navigates to well-known and less known attractions. If the user is within 30 meters of a landmark he will get access to a certain challenge. The information and challenges are in the form of a video, audio file, or a quiz game. OSR Star Finder 2.0: With the OSR Star Finder 2.0 app you can name a star after a special moment in your life (or another's life). Find out which stars are visible on a particular date, location or constellation and choose the best star. After finding the 'perfect match' you can buy, register and name that star. With the app, you can always find your registered star in the universe through Augmented Reality (AR). Point your smartphone's camera onto the sky, look around and find your special star. In addition to naming a star, users can also send gift packages, request star information (and their nominated star) and explore the universe through AR. At the starting phase of app development, we will create a ‘workflow’, a concept of all screens in the app specifically aimed at the functionalities. 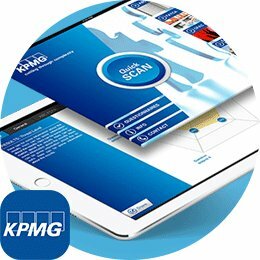 Our experienced team of (user interface) designers will contact you regularly, we value your feedback as a client highly. An app should be easy to use. Developing a qualitative workflow requires some time, before we start creating the final designs. We need this time to guarantee a certain quality. When the designs are definitely approved by both parties, the development process starts. Our projectmanagers will monitor all processes, to guarantee the highest possible quality. During a first meeting, we like to talk about your app idea. DTT likes to be a discussion partner, we think pro-actively along with you and will look critically when needed. This way, we will create a strong concept together that has a chance to succeed. An essential part of developing a concept is a well-documented research within the current market. With this research, we retrieve insights in the opportunities and threats for your app and the (im)possibilities of it. At DTT, we don’t accept any projects if we are not sure we can finish these successfully. This shows our core values: honesty and transparency. Our office is located just behind the Dam Square in Amsterdam. We would like to invite you to discuss your app idea, needs and wishes with us. With our experience, we can quickly determine your app’s opportunities. Don’t hesitate to contact us through phone or e-mail.